Just yesterday, we linked to YouTuber, Ron8it, for his beautiful videos showcasing just how great 4K video recording is on the iPhone 7 Plus. 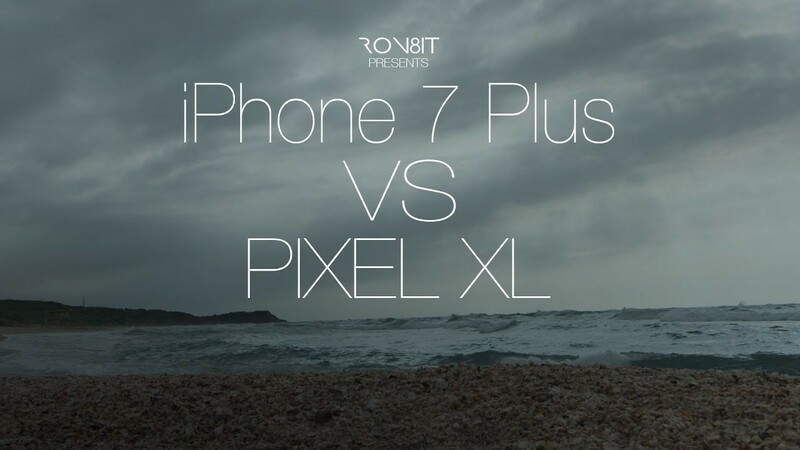 Today, he’s posted a new video which compares the iPhone 7 Plus to the Google Pixel phone. The choppy shots are caused by Youtube. Instead of doing a side by side comparison between the two phones…I’ve decided to have both The iPhone 7 Plus and Pixel XL work together in peace and harmony. 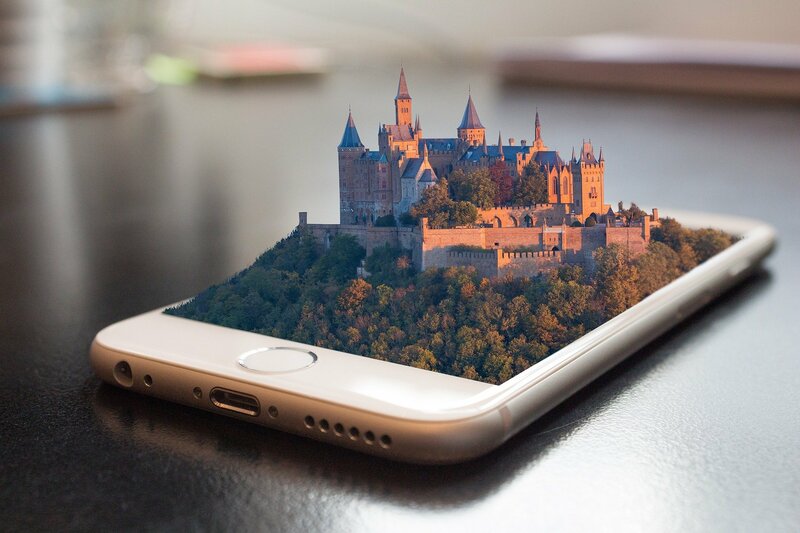 Now you can see what both phones are capable of. I used a lens attachment only on the iPhone 7 Plus for two shots. Every shot in ungraded. Only added a letterbox in post. Both phones are fantastic with the Pixel having a more softer look but also a great cinematic feel. The iPhone 7 Plus holds it own with great sharpness (perhaps too much) and superb dynamic range. To keep the noise down while using the iPhone 7 Plus..I used the Procam 4 app and recorded in the 4K max setting while having a lot of patience for each shot. With the Pixel XL I took every shot with the native camera app and used a DIY slider. To my eyes, it’s a wash. In some scenes, I prefer the way the iPhone 7 Plus looks; in others, I prefer the Pixel. 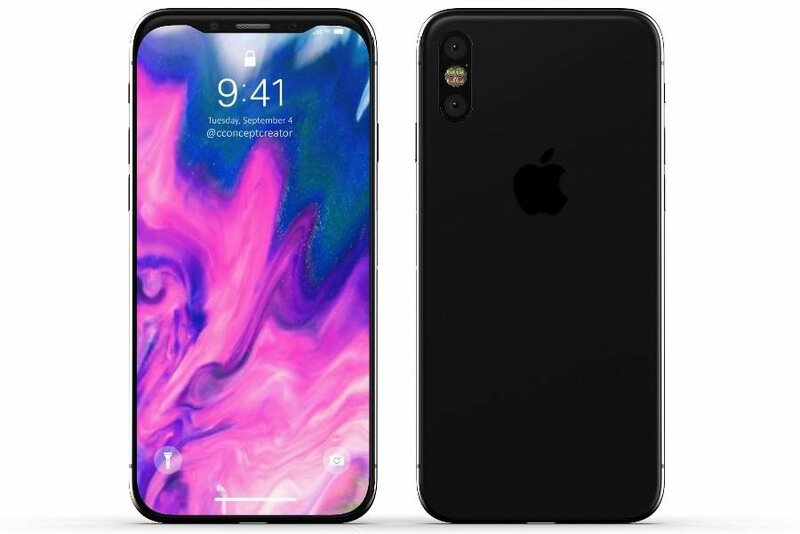 Both take amazing 4K video and I think it’s a pretty big deal that an Android phone from Google is as good, maybe even better, than the latest and greatest from Apple.